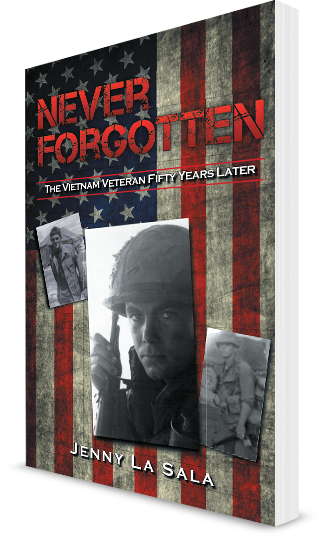 Never Forgotten is a compilation of personal recollections, of a select group of contributing Vietnam Veterans remembering their service, their sacrifice, and their personal struggles adapting to their lives after combat. Adding insult to their already wounded souls was the heinous treatment and rejection they received from their own country when they returned home. 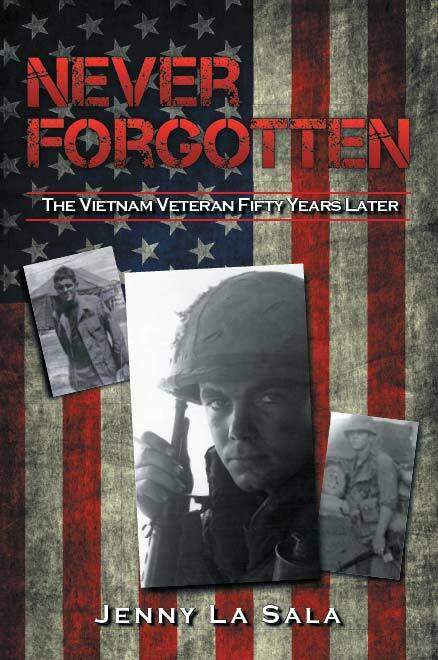 “WELCOME HOME” and “THANKS” was never uttered to these exhausted combat warriors.